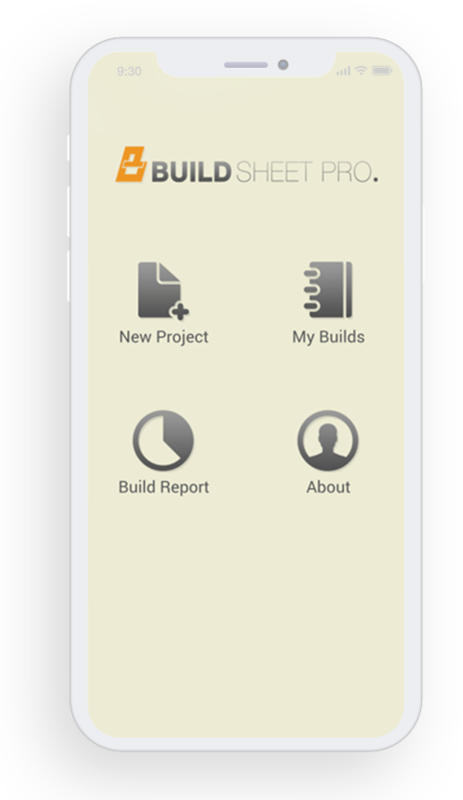 Build Sheet Pro is a business mobile app that allows business owners to gather complete details of budget and expenses of projects on their smartphone.The app lets users access details about the total budget, expenses and budget realization in graphical charts to grasp project details clearly. 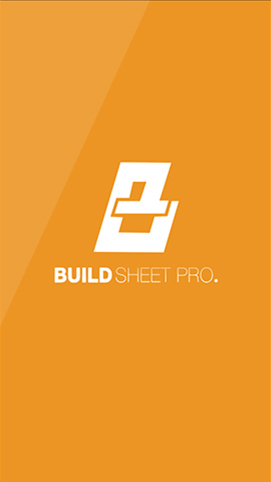 Build Sheet Pro is a project management app that provides complete facts and figures of budget and expenses, and let business owners manage finances systematically. 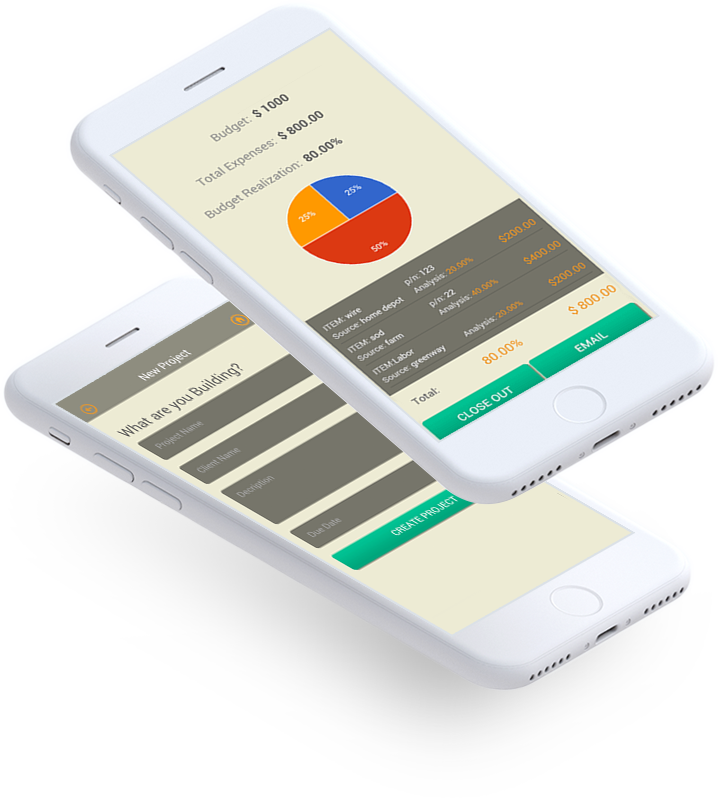 The app allow users to easily access the billable hours with every other important details. 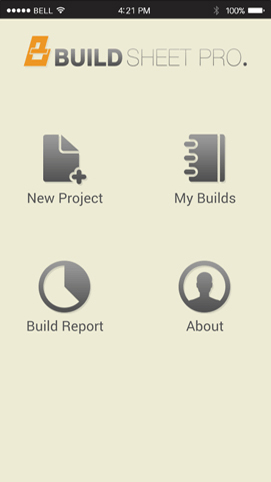 The app can calculate the cost breakdown of the project and display the results through a pie chart and a build sheet. 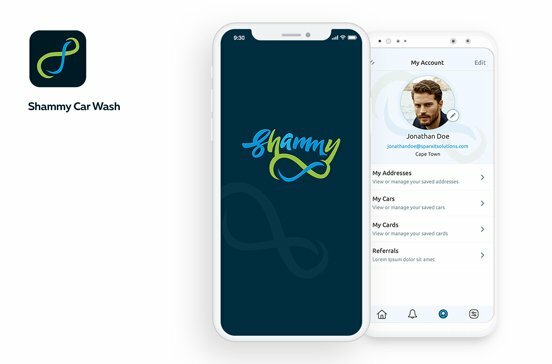 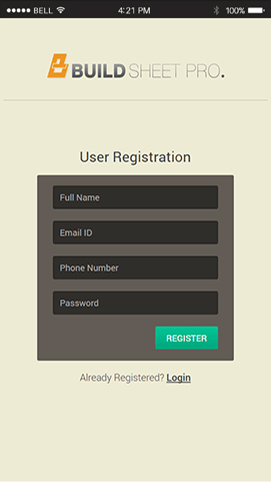 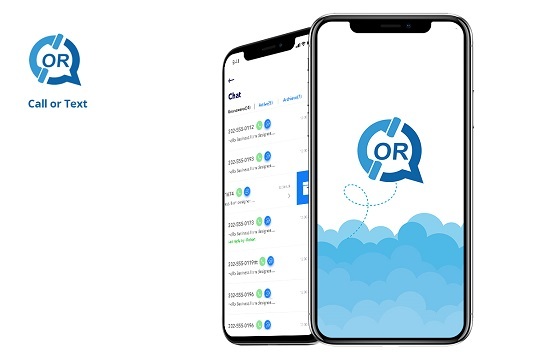 The app offers secure and hierarchical user login where only authorized users can access the app and details of the projects assigned. 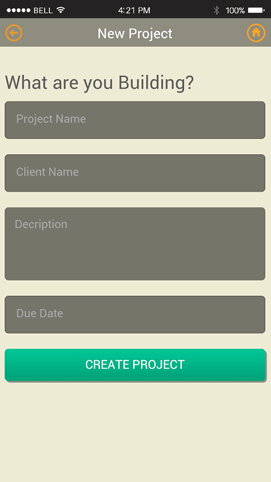 Authorized users have rights to easily create new projects with specific details like project name, client name, description, due date, etc. 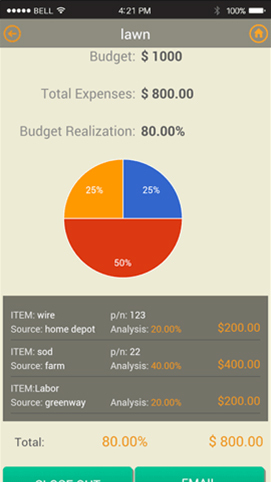 Build Sheet Pro calculates progress and shows descriptive pie chart about the allocated budget, expenses and lots more. 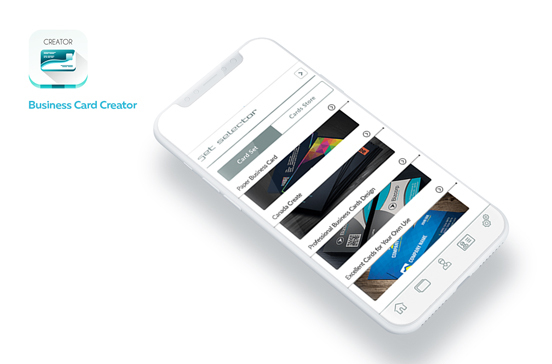 The app offer powerful reporting options allowing users to email or print the final copy of the report as per their custom needs.